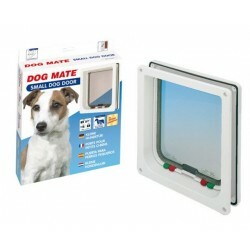 Dog Mate Dog Doors There are 6 products. 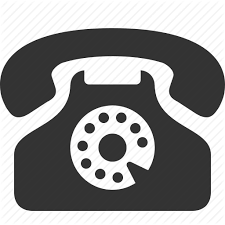 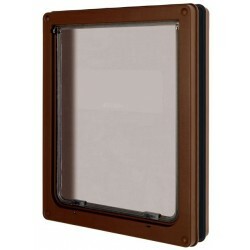 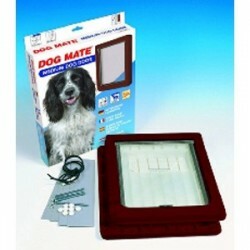 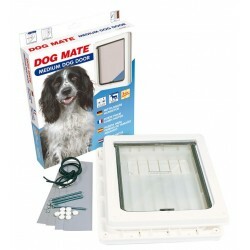 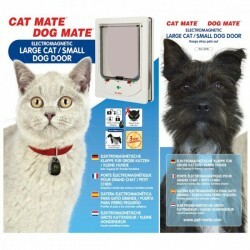 CAT MATE DOG MATE Doors are suitable for a wide range of dog and cat breeds. 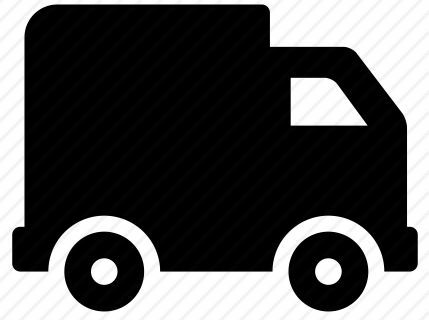 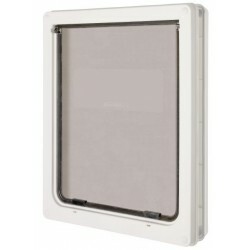 The Electromagnetic Small door feature robust 4-way locking system.